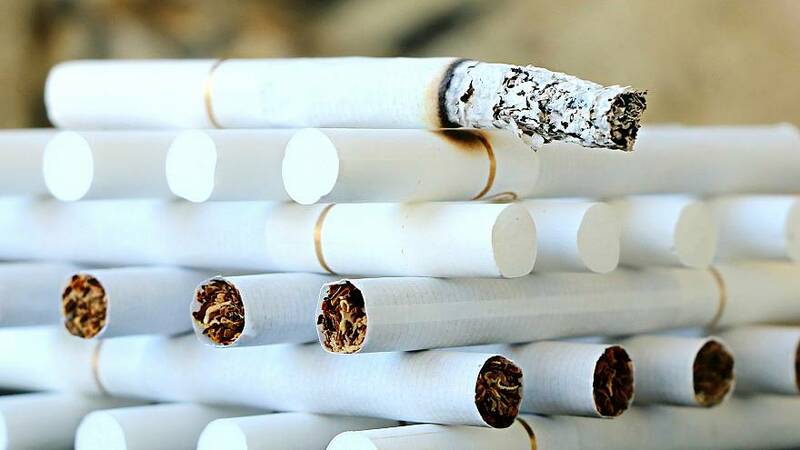 A Spanish father has lost custody of his children after the provincial court of Cordoba, in southern Spain, ruled that his addiction to tobacco was toxic to his children’s health. The father had been sharing custody of his children, aged 10 and 13, with his ex-wife since his divorce in 2017. The children had complained they had to share an “environment full of smoke” in their father’s house, according to the sentence seen by Euronews. In the text, the eldest son said his father slept in a room with a mattress and air conditioning after having smoked in it. “In this situation and wanting to avoid a health risk for the minors, it is evident that the father’s way of living puts in danger the health of his children in an irresponsible way. He ignores everything else except his addiction,” the sentence read, adding that it wasn’t logical for the children to be in a place that would otherwise present a risk to the public. The sentence also notes that the father prioritises his smoking over the health of his children. In Spain, the 2011 anti-tobacco law banned smoking in closed public spaces and accesses to hospitals, schools, children's playgrounds, and smoking rooms in airports. At the time it was considered one of the most restrictive laws against tobacco but it stopped short of outlawing smoking in front of minors in private places, such as vehicles or households.